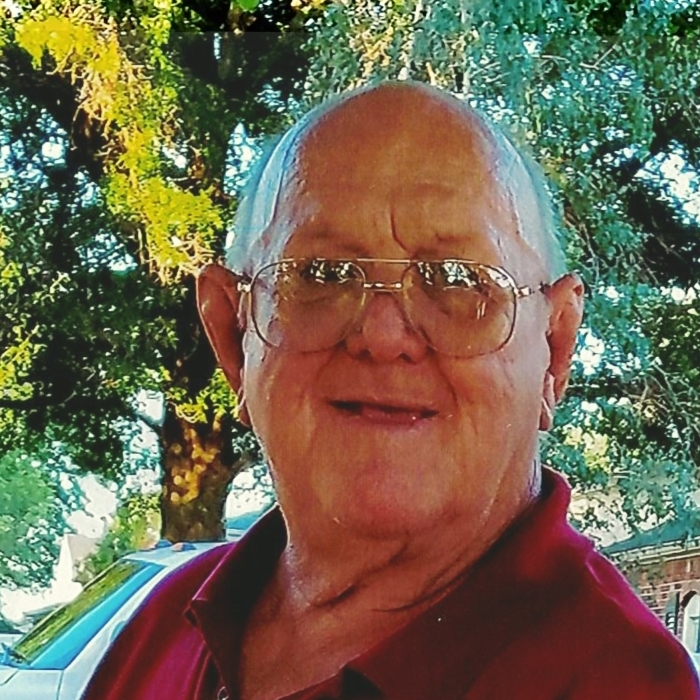 William Harvey Smock, age 77, Harrodsburg, husband of Evelyn Louise Currens Smock, died Monday, July 9, 2018 in Harrodsburg. Born August 4, 1940 in Washington County, he was the son of the late John Thomas and Beulah (Key) Smock. He attended Mackville High School, was a US Army veteran of the Korean War, he was a retired factory worker for the Bosch Company in Lexington, a self-employed farmer, enjoyed camping and was a member of the Deep Creek Baptist Church. Survivors other than his wife include: three daughters, Lisa (Johnny) Dickerson, Leawanna (Mike) Huffman and Lezanne "Tweety" Smock all of Harrodsburg; one son, William David (Robin) Smock of Lexington; one sister, Lillian Clements of Harrodsburg; a sister-in-law, Judy Smock of Harrodsburg; nine grandchildren; three step grandchildren; ten great-grandchildren; six step-great grandchildren and several nieces and nephews. Other than his parents, William was preceded in death by a brother, Wallace Smock and a great grandson, X-Zander Foster. 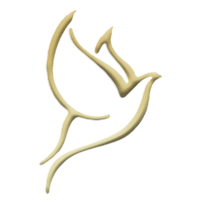 Funeral services will be conducted 2:00 pm, Saturday, July 14, 2018 at Sims Funeral Services conducted by Brewster McLeod and James “Butch” Merchant. Burial will be in Springhill Cemetery in Harrodsburg. Pallbearers are: Jerry David Boyd, Gary Thomas Clements, James "Butch" Merchant, Clint Padgett, Jerry Bugg and Marshall Mobley. Honorary bearers are Ronnie Miller, Arvid Tackett, Larry Gayheart and Bob Merchant. Visitation will be Friday, July 13, 2018 from 5:00 pm until 8:00 pm and Saturday, July 14, 2018 from 9:00 am until the time of service at Sims Funeral Services.